Pakistan-USA: “Brothers-in-Arms” or Once Again Irreconcilable Opponents? Washington and Brussels pronounced Islamabad the guilty party for the failed Resolute Support Mission and the strengthening of terrorist groups in Afghanistan. The Pakistani-American relations have been deteriorating lately, having suffered a series of crises. 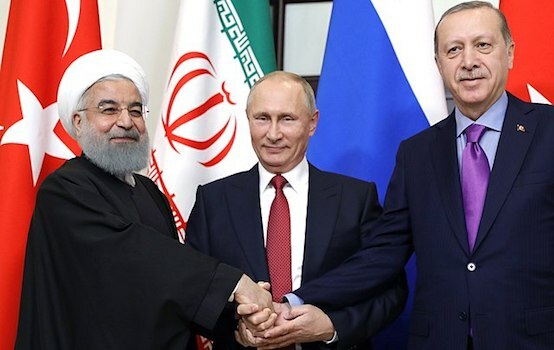 Several reasons for this have been posited, the most probable being the further deepening of differences in the approaches to the solution of regional challenges. 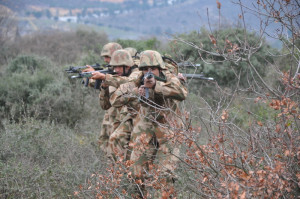 While acknowledging the efforts made by Pakistan together with the US administration in combating the terrorism, one of the main faults of Islamabad, according to Washington, was its low level of operational efficiency in the liquidation of terrorist groups, in particular, the Haqqani and Lashkar-e-Taiba networks. The US military administration considers the Haqqani network a threat to national security, and claims that, terrorists based in Pakistan continue to attack the American bases in Afghanistan. 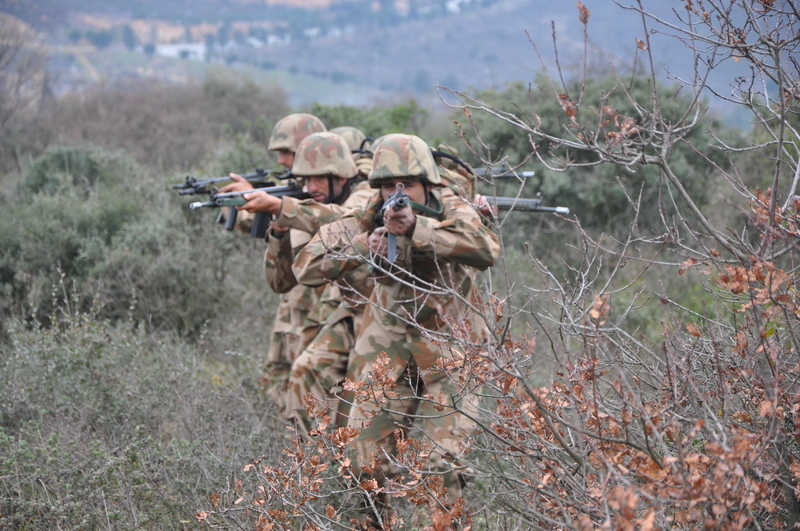 Islamabad, in turn, declares that terrorist groups, including the Haqqani, have been driven out of the territory of Pakistan as a result of the Zarb-e-Azb military operation. This difference in approaches lead to the USA, on the one hand, reducing military and civil aid to Islamabad and, on the other hand, issuing it new demands. In particular, it was these difference that were behind the refusal by the US Congress to finance (together with Pakistan) the transaction of sale/purchase of eight F-16 jet-fighters within the Foreign Military Financing Program. At the same time, aid from the Coalition Support Fund was cut. The Pakistani generals claimed that the machinery had proven highly efficient in military operations against terrorists in mountainous areas of the Pashtun tribes, in particular, in North Waziristan Agency (NWA) on the border with Afghanistan. Congressmen deliberated over the issue at length, and the pro-Indian lobbyists were there in full action. The deal was worth 700 million dollars, whereas Pakistan undertook to pay 270 million dollars, while the remaining 430 million dollars were to be allocated by the USA. In April 2016, the US Congress finally withdrew the originally approved funds. - release Doctor Shakil Afridi from imprisonment. The USA consider him a hero (the Pakistani authorities accuse him of helping disclose the location of Osama Bin Laden in 2011). One of the new demands made by the USA is to convince the authorities of Pakistan not to engage in military or any other measures or make use of the equipment provided by the USA within the support program for the prosecution of minorities. By issuing these demands, the American Department of Defense sought to put pressure on the military administration of Pakistan and make them proactively combat the Afghan Haqqani network. Islamabad expressed bewilderment that the US Congress blocked the funds that had already been allocated for the military needs of Pakistan and declared that jets could be bought from another country which would not bind it with the demand to carry out military campaigns in the territory of Pakistan against the Afghan Talibs. 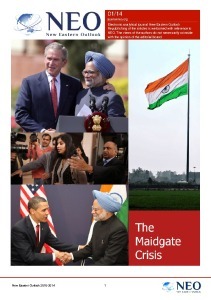 Washington’s support of New Delhi’s application to join the Nuclear Suppliers Group was regarded by Islamabad as a betrayal of mutual interests. And, in spite of the fact that the question of India’s membership in the NSG was not officially raised, the very fact that the USA had expressed its support pushed Islamabad away from Washington even more. The next crisis in Pakistani-American relations was caused by an airstrike conducted by an American drone on the territory of the Pakistani province of Balochistan on May 21, 2016 near the Afghan border. The leader of the Afghan Talibs, Mullah Akhtar Mansour, was the target of this attack. According to the American and Afghan authorities, it was he who blocked the peace talks by refusing to participate in them. The foreign affairs and military departments of Pakistan, of course, launched an international campaign on the protection of the sovereignty of the country, the guarantees of the inviolability of the territorial integrity of the UN member states, and also the negative influence of airstrikes on the work of the international Quadrilateral Coordination Group aimed at promoting peaceful dialogue between the government of Afghanistan and the Talibs. But Washington would not listen to Islamabad any more. The inconsistent actions taken by the USA in the region have indirectly promoted the strengthening of conflicts between Kabul and Islamabad, especially on border management. In other words, the USA has raised the conflict to the regional level, having lost sight of the main aim: the negotiation process between the authorities of Kabul and the Afghan Talibs. Washington has decided to re-write the script of the peaceful process in Afghanistan. On the one hand, it is seeking to negate the role of Islamabad while simultaneously expanding the number of the dialogue participants by engaging India and Iran. On the other hand, however, it is not only not reducing, but actually increasing the number of USA/NATO military personnel deployed in Afghanistan, and expanding their powers. In other words, it means the beginning of a new stage of the anti-terrorist military campaign in the region that has not been authorized by the UN and is, consequently, illegitimate.